Although the resale market is strong in Higley Groves, purchasing a home might not be an option at this point in time. If you cannot or unwilling to purchase a home, there are homes for rent in Higley Groves as well. 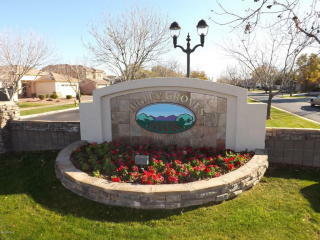 Currently there are 1 homes for rent in Higley Groves. They range from single level homes, to three, four, or even five bedrooms. Renting gives you the option of taking advantage of all that Higley Groves Homes have to offer without having to wait to qualify for a loan. Currently the rental market in Higley Groves is very strong, so moving quickly is a necessity. Although your monthly payment while renting is usually higher than purchasing, you still get the Higley Groves lifestyle that so many look to acquire. Higley groves is in the Heart of Gilbert, close to Gilbert Public Schools, shopping at San Tan Valley Mall, nightlife at Gilbert’s Heritage District as well as museums, and hiking trails. 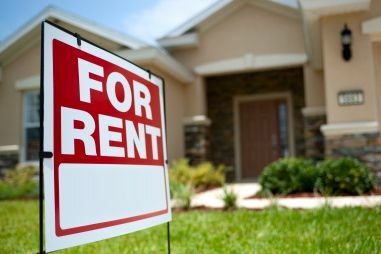 Rentals are also great for someone who does not want to have to deal with the hurdles of home ownership such as replacing appliances, fixing something that breaks, and usually the home owner takes care of the landscaping and pool maintenance. Higley Groves rentals usually range from $1,500 a month to $2,000 per month. In the past six months there have only been eight new rentals in the Higley Groves community, showing that this neighborhood is very desirable, and has a very low turnover rate. Finding a home you like in this amazing Gilbert Neighborhood is easy to do! The hard thing is finding an available home; once you get in to the area, people rarely want to leave. Contact us right away with any questions on rentals in Higley Groves so we can answer them right away!